The party never stops in Hatsune Miku's world and now it's time to turn up the music, celebrating the very special birthday of one of the world's most famous digital singers! 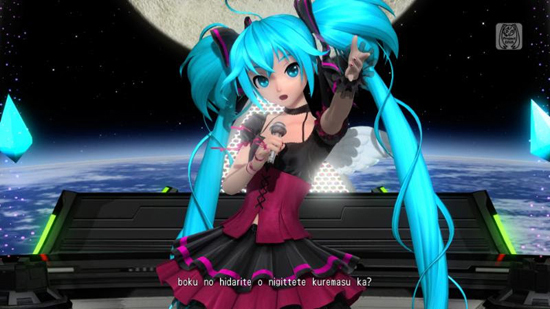 It's been 10 years since the creation of Hatsune Miku, so we're going to release new add-on content for Project DIVA Future Tone in the West on PlayStation 4 to celebrate her 10th anniversary. The update includes a new song (Ghost Rule: Music & Lyrics by DECO*27) paired with a fantastic new module. Availability, pricing and other details for the Hatsune Miku: Project DIVA Future Tone add-on content release will be announced at a later date. The game is rated T for Teen by the ESRB and is available now.